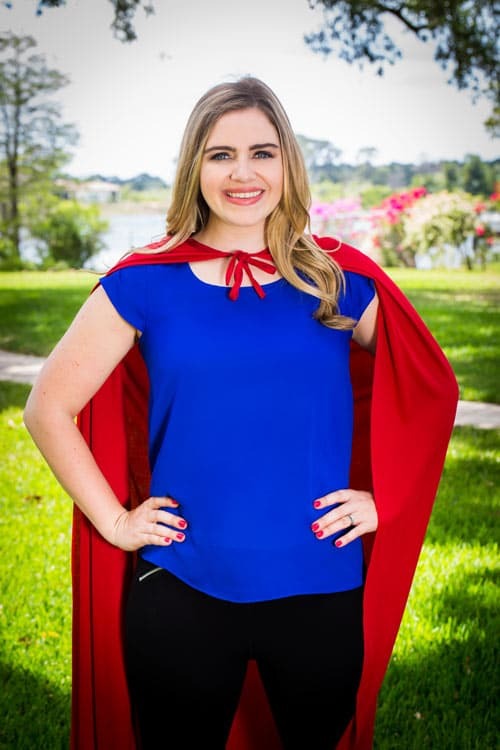 Mac stumbled across Wildly Different while she was earning her BS in Event Management from University of Central Florida’s Rosen College of Hospitality. She asked Lisa, who was presenting to her class, if she could shadow her to learn about her job and Lisa invited her to work on-call with them instead. Next thing you know, we were calling her so much, we decided to make her a full-time member of the team! The two loves of her life are her husband Dan, with whom she shares an obsession for craft brews and Bed & Breakfasts. And, her dog, Caddy, who she wants to bring everywhere she goes. The challenge and excitement each one of our Wildly Different events brings, as no two events are ever the same!